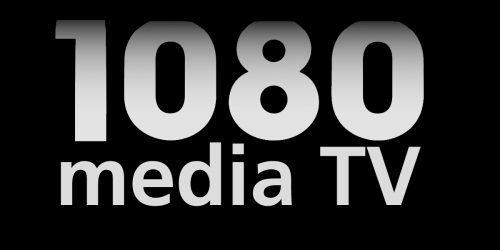 The team at 1080 Media have a wealth of experience covering international sports events, live broadcasts and a wide range of other genres of programming. We offer a complete service for event organizers, promoters and sponsors. 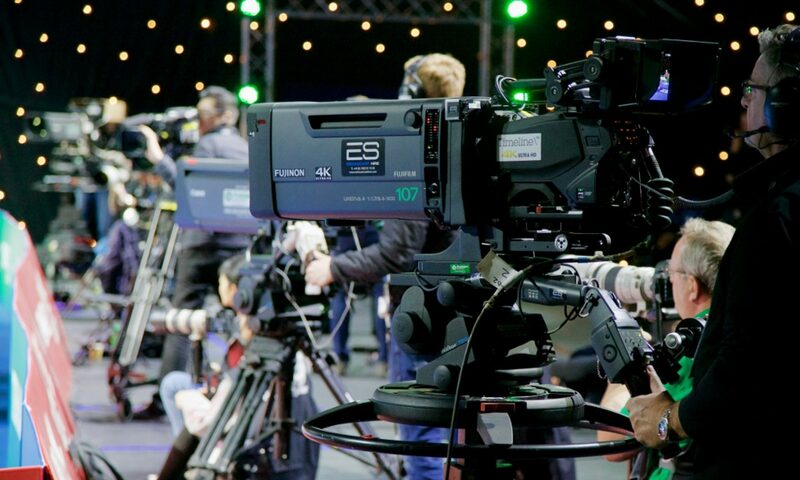 This includes all aspects from live internet streaming, Video On Demand, online TV channels to live broadcast coverage with multi-cameras for TV networks. We also do single cameras in extreme and remote locations! We can produce and manage distribution of complete international sports series together with our partners, plus news feeds for the web and TV. We have proven experience in delivering an excellent ROI for our clients. 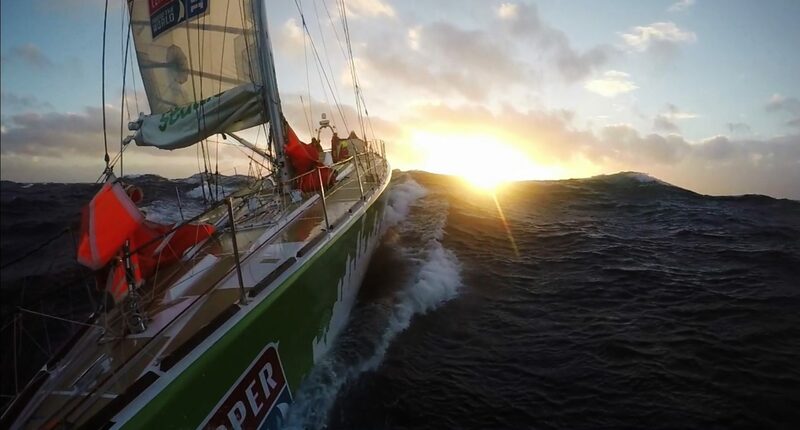 We are presently producing programmes for international broadcast on the Clipper Round the World Yacht Race, with our award winning series called the Race of Their Lives. This highly successful series, the third we have produced, is broadcast around the world via a wide range of international broadcasters. We also cover the start and the finish of the race with a live one hour broadcast for TV and online. We have recently completed a project as Host Broadcaster for the 2018 Team World Cup event organised by the International Table Tennis Federation (ITTF). 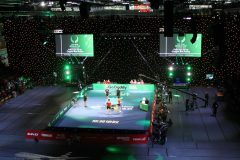 Staged at the Copper Box arena in the Queen Elizabeth Olympic Park, London, Table Tennis England won the bid for this event, and 1080 Media TV was given the task of managing the broadcast over 4 days of live competition, and up to 10 hours a day. As Host Broadcaster, we were asked to provide facilities for TV Tokyo from Japan while managing our own production, bringing the crew working with us to 98 people. Our coverage was sent live around the world via satellite with over 30 broadcast networks taking the feed live, and online through itTV.com. A full report on the success of the coverage is being prepared, but it was hailed as being a ‘superb’ production. PG MUTUAL NATIONAL TABLE TENNIS CHAMPIONSHIPS – More table tennis – the following week we were again the Host Broadcaster for the PG Mutual 2018 National Championships which was shown live on BBC iPlayer for the final 2 days, with another multi-camera production back at the Copper Box Arena. Our programming and news, both live & post produced has been broadcast on a wide range of international networks including ESPN STAR, Fox, BBC, Channel 4, Channel 5, Sky Sports, Sky NZ, Versus USA, Universal Sports, Eurosport, RAI, TF-1, Globosat, M-NET, SABC, Orbit Showtime, Sport TV and more. We have covered a wide range of sports both live and for post produced programming and news. 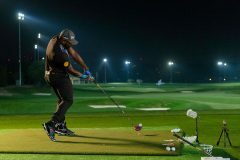 Over the past two years we have covered some of the Long Drive World Series events in Dubai and the UK. We had the honour of being chosen over some very large organisations to produce the live coverage for the BMW Oracle Racing team in their quest to win the 33rd America’s Cup in Valencia. This was a major production over 2 weeks in 3 different locations simultaneously. It was so successful that we eclipsed the host broadcast output in both viewership and content, and became the main commercial vehicle for the team’s corporate partners and guests. And they won! We have a long history and vast experience of sailing TV coverage and promotion. We worked with the BMW ORACLE Racing Team at the Americas’s Cup in Valencia, February 2010, producing live programming throughout the day from the team base. You can view our productions at: http://www.livestream.com/bmworacleracing or click on the image to view the BMW Oracle Racing Teams’ final video we produced. Shows and clips are available as broadcast, both live and on demand during the regatta using the skills and technology of 3xScreens and Livestream. It was a pleasure and honour to work with the team that won the 33rd Americas’s Cup, broadcasting with the ‘Race Day’ concept. One of the themes was ‘Go USA!’, and they did! Through 2010 we also helped the Team with production of the live online coverage at the 34th America’s Cup Press Conference from Rome, the 34th Protocol Press Conference in Valencia last September 2010, and the TV Evaluation Trials which helped determine the type of yacht to be sailed at the next America’s Cup. Then in 2011 we were involved in the creation and launch of Team Korea, which became the first ever team to enter the America’s Cup from South Korea. We helped the team through the first three regattas of the new Americas Cup World Series Championships where they achieved excellent results. In 2007 we helped official sponsor Alcatel-Lucent with their entire broadcast operation, providing websites and broadcasters with material for specific territories. 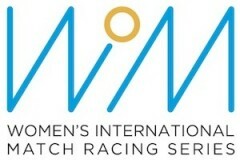 We have covered many women’s Match Race regattas including regular coverage of the Lysekil Women’s match regatta in Sweden, producing live on-line racing all day, news for national and international broadcasters, plus a 26 minute broadcast show which has been shown around on Eurosport and around the world. In 2013 this was also the finale to the inaugural Women’s International Match Racing series, with the title won by Britain’s Lucy Macgregor. At the events we provided a daily news service, a daily highlights production, and a 26-minute show which was distributed worldwide. At some events we produced live online broadcasts of the racing, whilst feeding images to screens in the VIP and press rooms. Click on the image to view the 2009 World Match Tour promotional video.